Baseball caps are the most basic, common and popular styles when it comes to headwear. Baseball caps originated as part of the uniform of America’s favorite past time (baseball) typically have 6 panels, a pre-curved bill with some type of adjustable back closure. 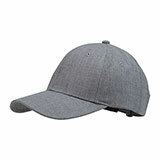 Today baseball caps are worn by celebrities trying to set a new trend, as well as your average Joe attending a sporting event. 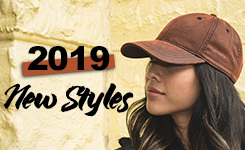 Styles include but not excluded from washed cotton caps, vintage fashion ball caps, Mega Flex caps, flat bills, mesh trucker caps and even eco-friendly caps like organic cotton and RPET (recycle plastic bottles). Bucket hats are great when you are out and about. 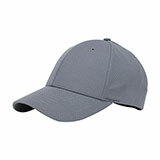 These styles have wide and downwards sloping brim that keeps the eyes and face from direct exposure to the sun. 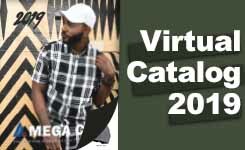 The bucket hats are unisex, worn by both men and women and are made of wide variety of different fabrics from washed denim, to normal dye and pigment dye cotton, to brush twill to canvas and even polyester and other cotton blends even RPET (recycle plastic bottles). These styles will also have 2 metal or sewn eyelets on each side of the hat which allows breathability on a hot day. 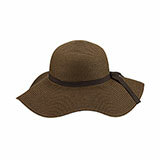 Whether you are out on the beach or working in your garden, we have the type of straw hats you are looking for. 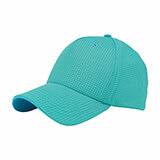 These wide-brim hat styles not only keep you cool under the sun, but will also protect you from the harmful UV rays. 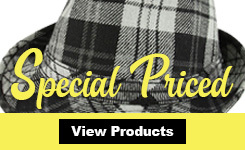 We offer many different styles, colors and types of straw hats. We have a wide variety of different straw materials, ranging from toyo, raffia, to twisted sea grass. 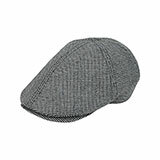 These hats are not only trendy, but can really keep you cool while you go about your day. 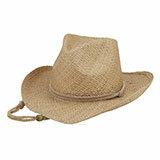 Styles include gambler style straw hats, safari hats, cowboy hats, fedoras hats, ladies’ fashion and wide brim straws. 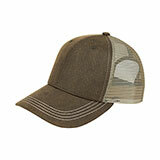 Exclusively for the outdoor enthusiasts. 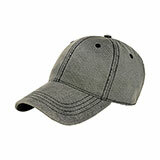 We offer styles for both men and women. This collection features UV 50+ fabrics that are also moisture wicking, and water repellent to give you full protection and high wearing comfort for all your outdoor activities. 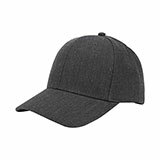 Our styles include caps, hats, ivy hats, bucket hats and even visors. Materials from UV taslon, micro-fiber and also wax cotton. 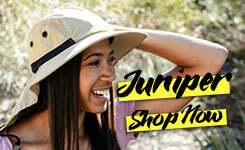 Your One Stop Shop for all Your Headwear Needs! Thank you for choosing Mega Cap! Offering over 800 styles, we are Southern California's leading supplier in all your headwear needs. Our variety in headwear styles has brought us to the top of the industry. 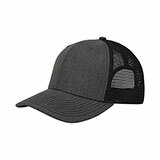 We stock baseball caps, bucket hats, straw hats, outdoor hats, winter hats, fedoras, apparel and much more all in our California warehouse ready to ship within one business day. 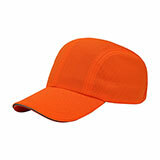 We offer custom domestic decoration options on most of our headwear. For larger, more detailed custom orders, our overseas program can get it done. Please contact us for further inquiries.